The slowdown in Australia’s property market has seen housing values decline, and with the forecast of further falls to come, the ratio of assets to disposable incomes is likely to fall in the coming quarters. 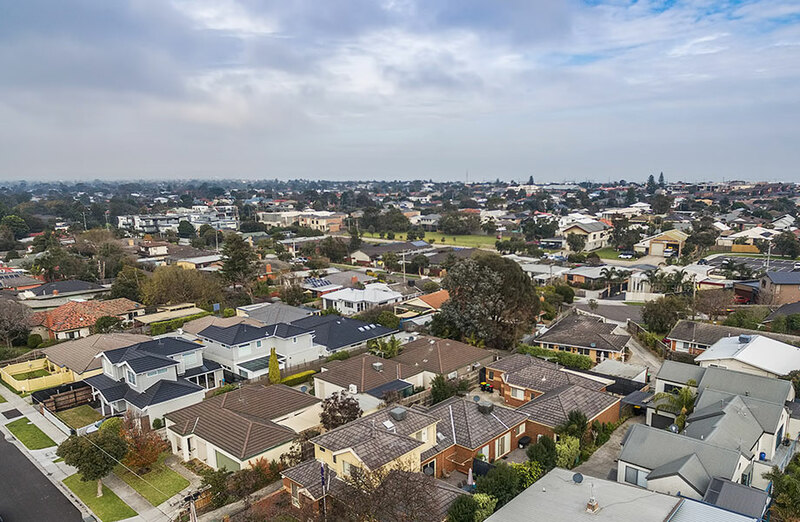 Overall household wealth fell over the final two quarters of 2018 which Corelogic says was due to falling property values dragging household wealth. Because of a reduction in the ratio of assets to disposable income, Corelogic research analyst Cameron Kusher says the ratio of debt to assets is climbing. Total household debt is now 20.4 per cent of household assets, the highest it has been since March 2016. While total housing debt is 28.3 per cent of total housing assets, the highest it has been since September 2014. “Again, this reflects the fact that asset values are falling as debt increases,” Kusher says. 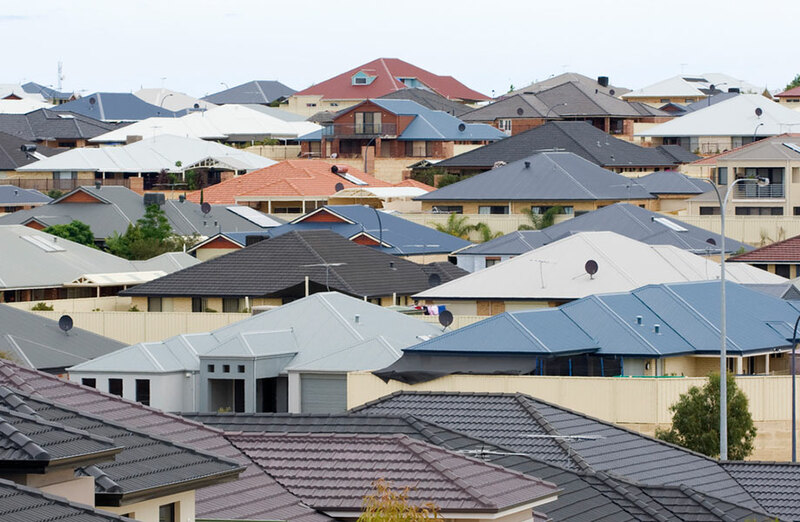 The value of household assets fell by -1.6 per cent over the September and December 2018 quarters. The first metric detailed from the RBA are the ratios of household and housing debt to disposable income, Kusher explains. Household debt was 189.6 per cent of disposable income as of December, a record high and up from 188.7 per cent the previous quarter, based on ABS data. Housing debt was also a record high 140.2 per cent of disposable income, increasing from 139.5 per cent the previous quarter. With the decline in housing values and expected falls to continue, Kusher says the ratio of assets to disposable incomes is likely to fall in the coming quarters. “Although most households will likely remain in a position where the value of their assets is significantly higher than their debt, no doubt an increasing number of recent property purchasers will have higher levels of debt than the value of their asset,” Kusher said. Despite the current low-interest rates, Kusher says the measures of interest payments to disposable income has risen in recent quarters and are likely reflective of lenders lifting interest rates independently of any adjustment to the cash rate by the Reserve Bank. Housing interest payments represented 7.6 per cent of household disposable income in December 2018, their highest since March 2013. “Despite the cash rate tracking at generational lows, households are paying a proportionally higher share of interest than they have in many years,” Kusher said.